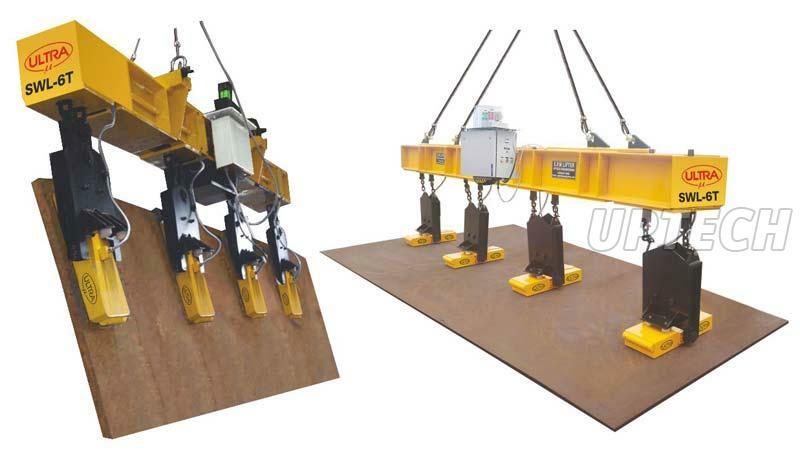 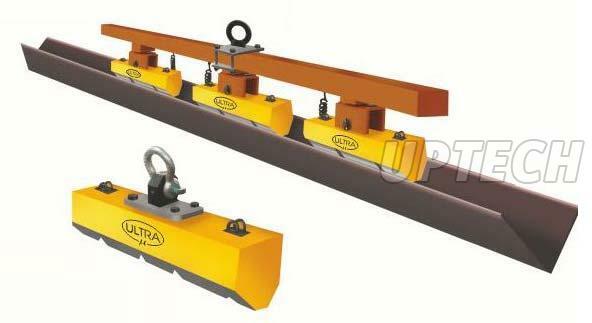 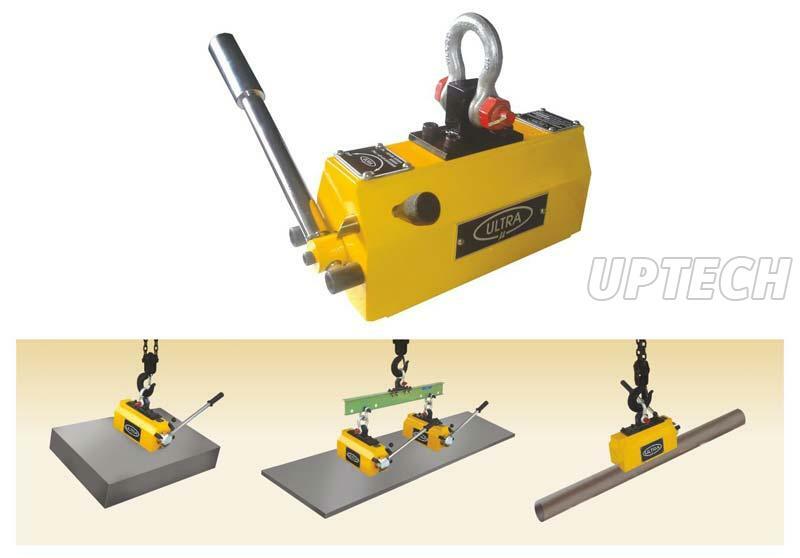 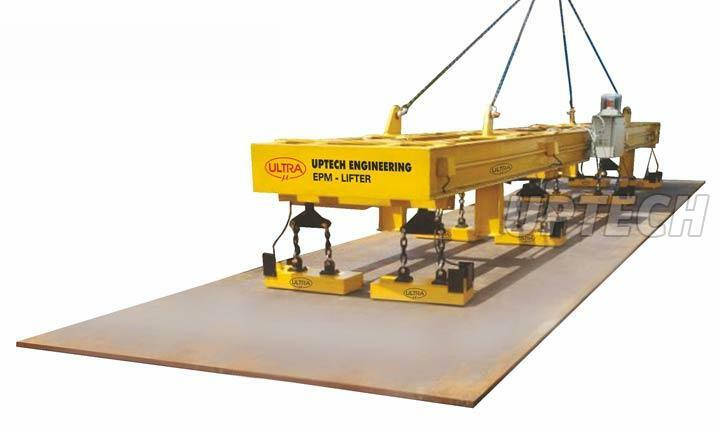 Owing to our rich industry experience, we are counted among the established Manufacturers, Suppliers and Exporters of Magnetic Lifters from Maharashtra. 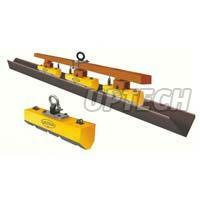 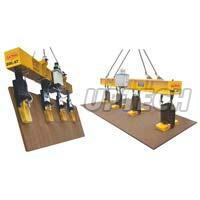 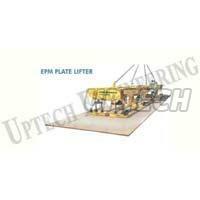 Magnetic Lifters we make available are manufactured in sync with set industrial norms. 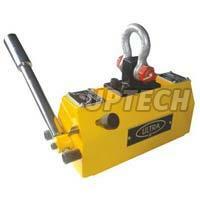 Strict quality-tests ensure that only defect-free Magnetic Lifters reach the buyers. 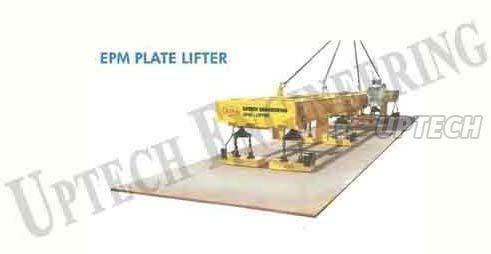 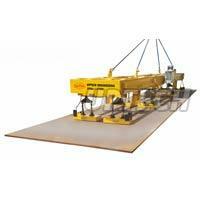 Bulk orders of the Lifters are processed by us as per the specific requirements of the buyers.